Recently Matteo’s sister, la sorella di Matteo has just moved to Milan, and is living with us while she finds a flat. Like most brothers and sisters, they have a love – hate relationship! 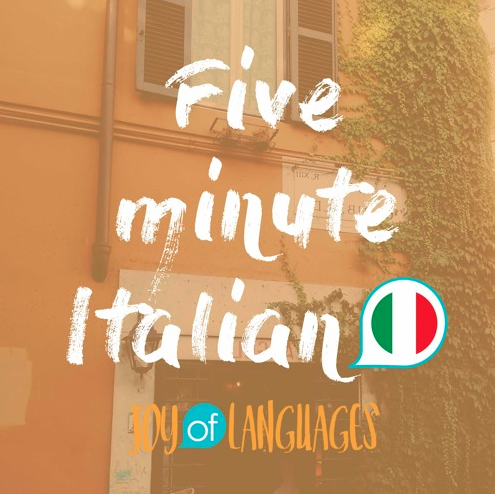 Find out more, and learn how to use the word “le” which means “to her” or “for her” in episode 58 of 5 minute Italian. Che cosa fai quando finisci il latte di soia di tua sorella? = What do you do when you finish your sister’s soy milk? Di tua sorella = of your sister? Le compro un’altra bottiglia = I buy another bottle for her. Le dico di mettere in ordine! = I tell her to tidy up! Quando è raffreddata? = when she has a cold? Le faccio un tè con miele = I make a tea with honey for her. Con miele = with honey. To say Che cosa le dico? 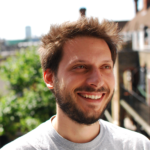 K: Ciao a tutti e benvenuti a 5 Minute Italian. I’m Katie. K: In today’s episode, we’ll be learning how to use the word “le” which means “to her” or “for her”. M: Ascoltiamo la conversazione (let’s listen to the conversation). K: Matteo, che cosa fai quando finisci il latte di soia di tua sorella? M: Le compro un’altra bottiglia. K: Quando lascia le cose in giro? M: Le dico di mettere in ordine! M: Le faccio un tè con miele. M: Che cosa fai quando finisci il latte di soia di tua sorella? K: I buy another bottle for her. M: Quando lascia le cose in giro? K: When she leaves things hanging around? K: Here we meet a very common Italian phrase “in giro”. It’s quite difficult to translate in English, but it means something similar to “out and about”. If you call your friend and you ask what they’re doing, they could say “sono in giro” (I’m out and about). Maybe they’re doing errands or just hanging around and it doesn’t make sense to give a specific location (or maybe they’re being mysterious!). You can also use it to talk about things that are left hanging around (not tidied away). So what does Matteo do, quando sua sorella lascia le cose in giro? K: I tell her to tidy up! K: I make a tea with honey for her. K: So that was our last example of “le”, “le faccio” (for her, I make). Let’s listen to the conversation again. M: Le do il mio passaporto. K: I offer is “offro”. So how would you say, I offer you a coffee, if you’re speaking to someone you don’t know very well? M: Le offro un caffè. K: And this is the same for both males and females in the formal you. “Le do” (I give you formal), Le offro etc. 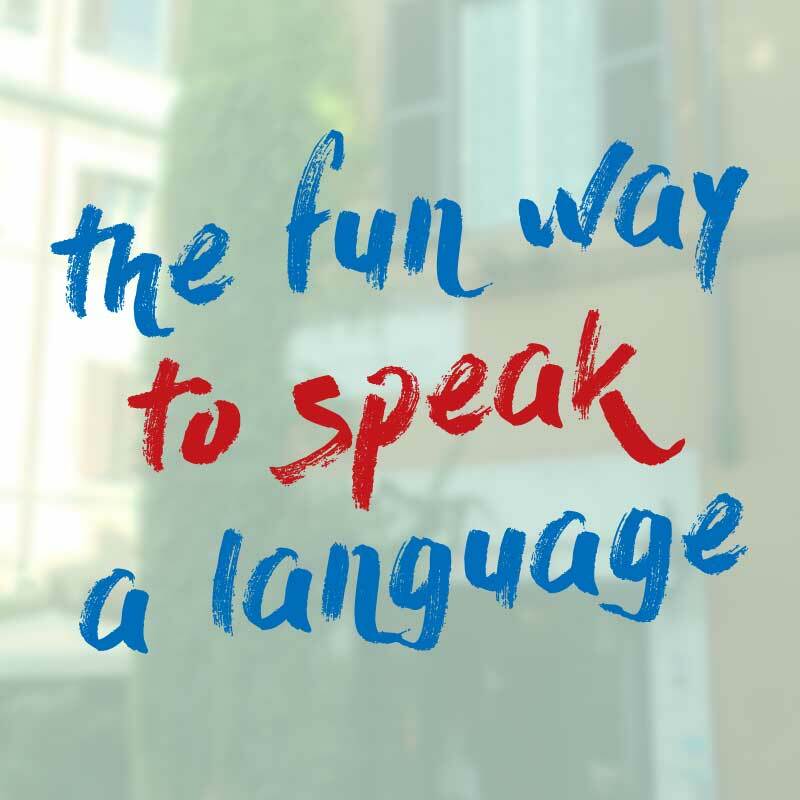 So if you’d like to get bonus materials for today’s episode, including a table with more example sentences, remember to go to joyoflanguages.com/italianpodcast and scroll down to episode 58.